N E suggestions for a spoiler? 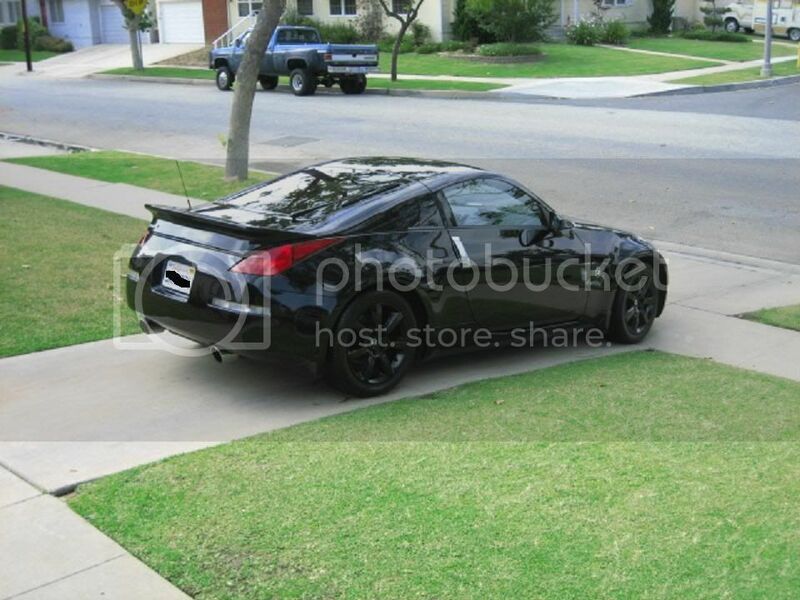 Hey fellas, I want to get a spoiler for my Z, any of you have any ideas? Brand, Price, Suggested parts store and pics might help. I like the Data Systems Illusion. Last edited by KShep; 08-25-2005 at 09:53 AM. Why you coming in this thread if you don't want to help? I think my favorite would be the Blitz wing. It goes so well with the lines and body shape of the car, You'll love it. Trust me pics don't do it justice, just ask anyone! Last edited by barthelb; 08-25-2005 at 04:04 PM. 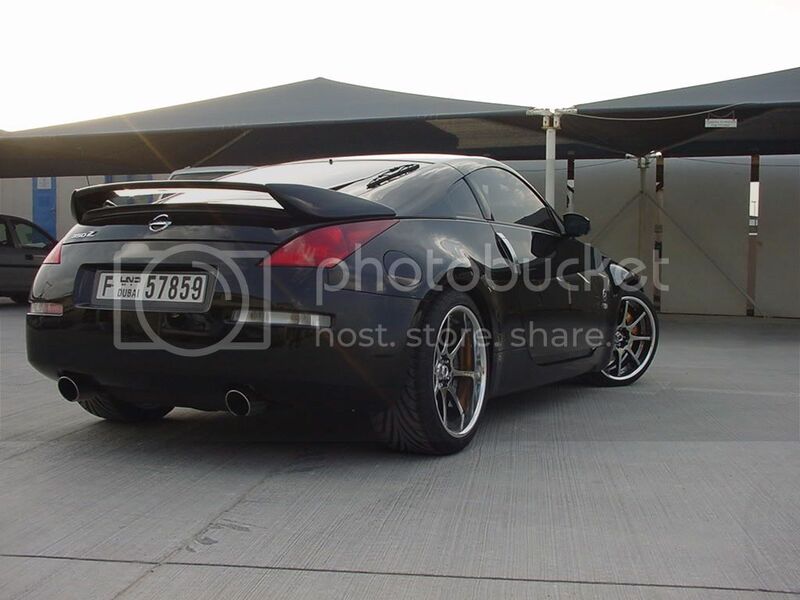 My vote goes to nismo. nismoo! and i think it really depends on the color of your car also... sometimes i feel that small and unnoticed spoilers look nice on darker cars and larger ones like the stillen one look nice on lighter colored cars. but it is very subjective. I have SB Nismo. 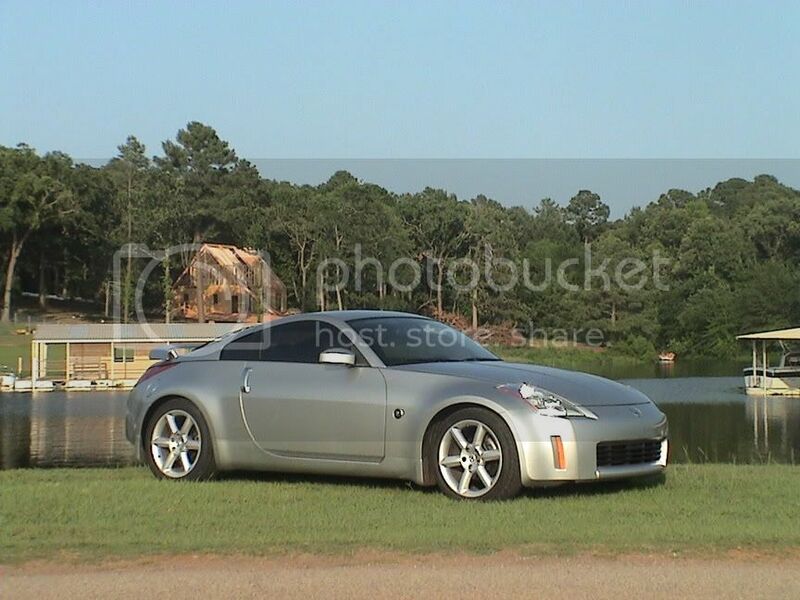 (nissanusa.com). Last edited by dainbramage91; 08-25-2005 at 07:59 PM. errrrrrrrrrrrr, somewhere in Germany and around Euro380 to buy. 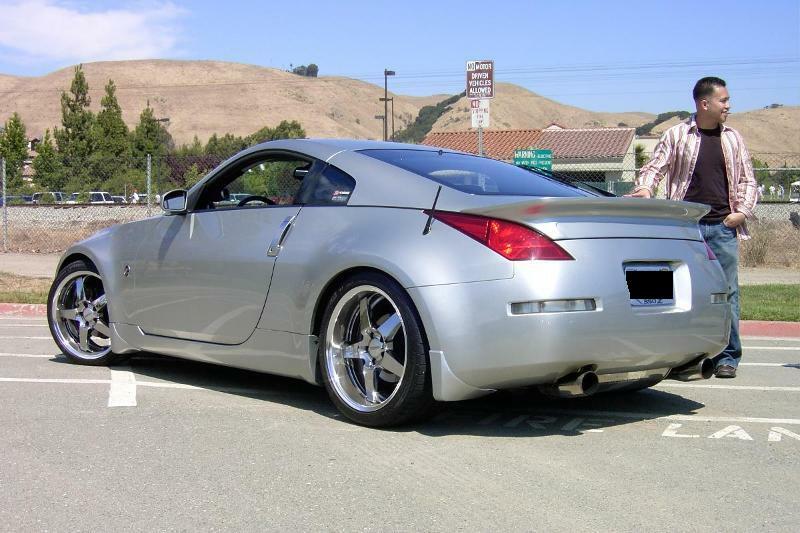 "That celica spoiler really matches the lines of the Z... amazing"
yea......i thought so too. my body shop guy that installed it was surprised it followed the lines of the Z so well. it came out better than i thought it would. anything but the nismo- That thing is ugly. takes away from the lines of the car and interupts the flow. 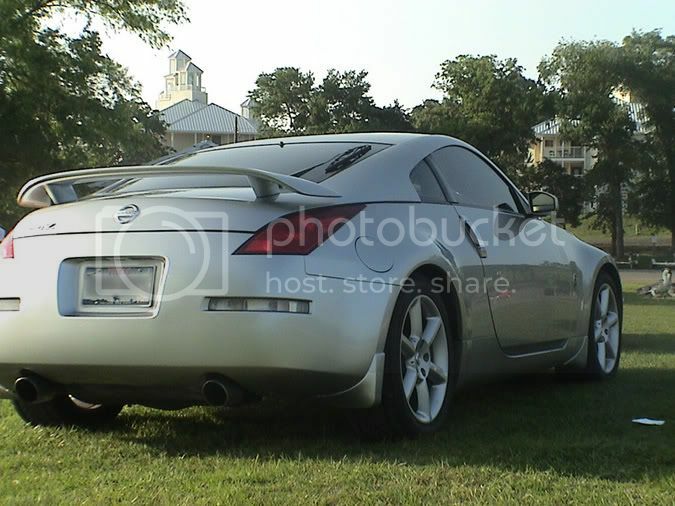 Makes the Z look like it's wearing a back-pack. Quick Reply: N E suggestions for a spoiler?